Watch our video on how to clean your dogs teeth below. 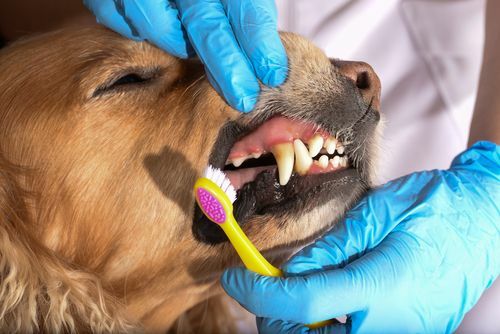 Your Cat or Dog Just Had a Dental Cleaning! There are some effective at home strategies to help keep your pet's mouth healthy for longer! The most effective thing you can be doing is brush their teeth! Remember, the mouth is the gateway to the rest of the body. Keeping your pet’s mouth healthy can help keep their entire body healthy! Dental care is a very important part of your pet’s health and you just took a big step having a dental procedure done! Remember: Not all products on the market labeled for dental care are effective so be sure to always check with your veterinarian before spending your money! Visit www.VOHC.org to see a list of veterinary approved dental products. Oravet is a newer product used to help prevent plaque from building up! It comes as a chew meant to clean & protect. The chewing itself helps scrub away plaque while the chew forms a protective barrier against the bacteria that lead to plaque and tartar buildup and fights bad breath. Right now this product is only available for dogs. It can be used daily! 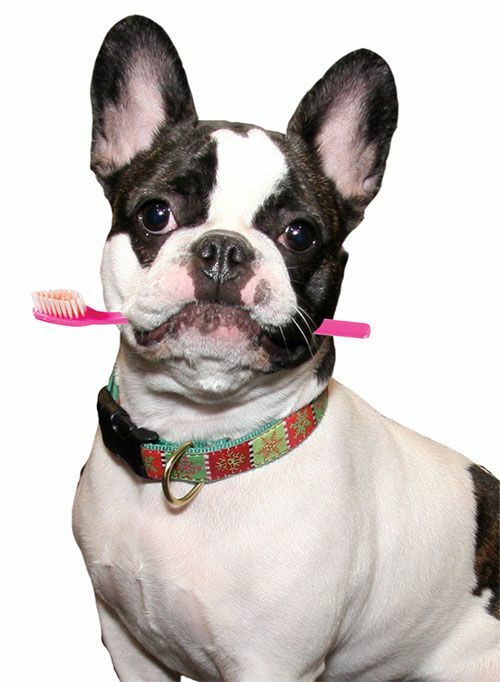 What else besides brushing can you do to help your pet's teeth? Brushing your dog or cat’s teeth everyday is going to be the most effective way to keep your dog or cat's teeth healthy for longer! Now that they have been professionally cleaned (and problem teeth removed) plaque and tartar is minimal, so it is the BEST time to start this process! Making teeth brushing a positive experience is key! Brushing teeth before breakfast or dinner can help them associate it with getting fed, making it a positive and fun experience. Start slow by lifting their lip and giving treats and praise for allowing you to do so! Take baby steps by first putting your index finger in gauze or a toothbrush and letting him/her taste the toothpaste. We would love you to be successful at this. If you would like a demonstration please ask one of our veterinary technicians! If your dog or cat had teeth extractions, wait until your two-week recheck exam before you start as we want the extraction sites to be healed completely! If they only had a cleaning, waiting a day or two is fine, or as recommended by your veterinarian. There are plenty of dental treats out there, some more effective than others. 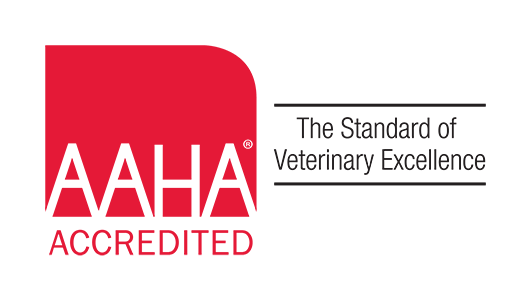 The Veterinary Oral Health Council has a list of approved products at www.VOHC.org and of course, ask your veterinarian! Ask us for a sample! We carry T/D in large bites, small bites, and feline! 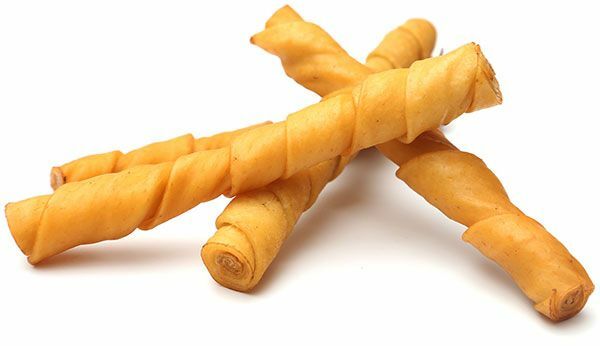 It can be given as treats or mixed 1⁄2 and 1⁄2 with their regular diet, or asregular diet, or as their regular diet if they are not overweight to help control dental disease.